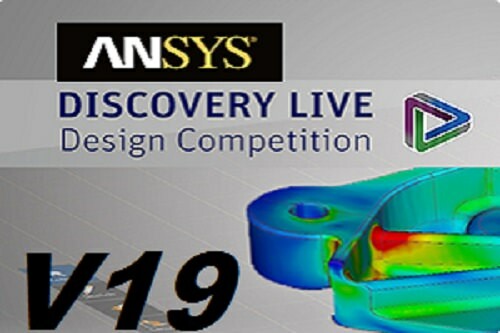 ANSYS 19 offers ANSYS Discovery, the new 3D Design family of products that includes ANSYS Discovery Live — the first-ever, real-time simulation environment. These products are architected to empower all engineers to explore their designs and concepts in greater depth and with greater confidence, before validation through flagship solvers. The rapid CAD modeling capabilities of ANSYS Discovery SpaceClaim are now enhanced with assembly configurations and associative exploded views. ANSYS Discovery AIM builds upon topology optimization so users can see the live progression of solving steps and make faster, better informed decisions. And finally, Discovery Live expands the types of boundary condition inputs and displays users have at their disposal, while maintaining the simplicity of the real-time simulation environment.